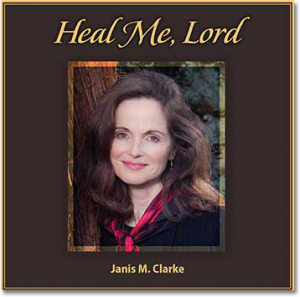 Original songs by Janis with beautiful arrangements by Manu Pitois that expand the musical themes in the Rosary CDs and make the Gospel message accessible, leading to deeper intimacy with God. A wide variety of songs ranging from slow and meditative to childlike and playful as well as triumphant and majestic. Songs that are catchy, easy to learn and sing along with. Songs that incorporate JP II’s theology and spirituality to foster a culture of life, through Mary. A vocal style that blends a classical and popular style of singing to reach a wider audience with the message of the Gospel. © 2019. All rights reserved. Website by Andrew Fogarty.